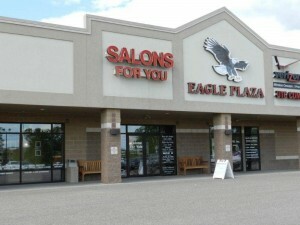 Let us dazzle you with a new and improved hair style at Salons For You, located in Sauk City, Wisconsin! Our professional hair stylists will take the time to create the hair style that you are looking for. Whether you’ve found a picture of a style that is for you, have a general idea of a new look you’d like or need some help from a stylist, we’re excited to be there for you. The hair stylists at Salons For You will create the look that will cause jaw dropping beauty. They’ll creatively work with you to develop that special style. So, before you go anywhere else, call one of the hair stylists at Salons For You and come in and let us show you how we can create a fabulous look for you.